With holiday parties in full swing, my mind drifts to thoughts of delicious, homemade cookies. For all the sweet tooths, chocolate lovers, and frosting fanatics (and Santa! ), I’ve got just the thing for all your festivity needs: holiday dessert recipes that are a snap to make and a delight to eat. A freshly fallen coat of powdered sugar is a classic stand-in for snow in baking. 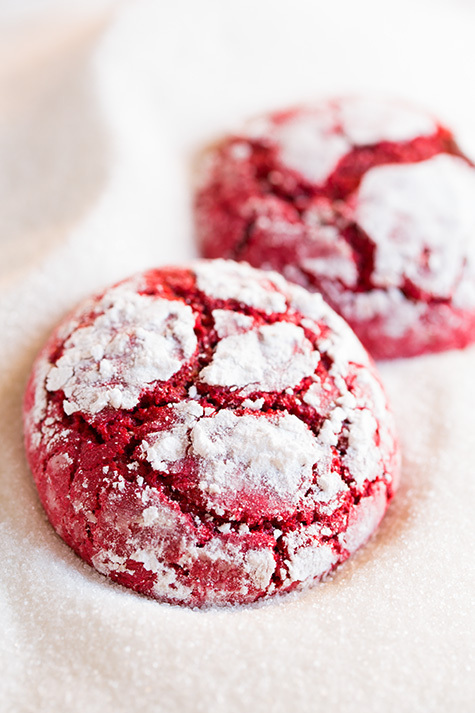 Cooking Classy’s spin on the storied technique throws decadent red velvet into the mix for a crinkle cookie recipe for the ages. The result is a mouthwatering foray into elegance and a speedy twenty-five minute bake. Truffles look great no matter the plating and bring a pop of fun to any holiday get-together, but combine them with peppermint and you’ve got yourself a knockout combination. For those new to tempering chocolate, House of Yumm has the down low on easy and accessible four ingredient peppermint truffles. 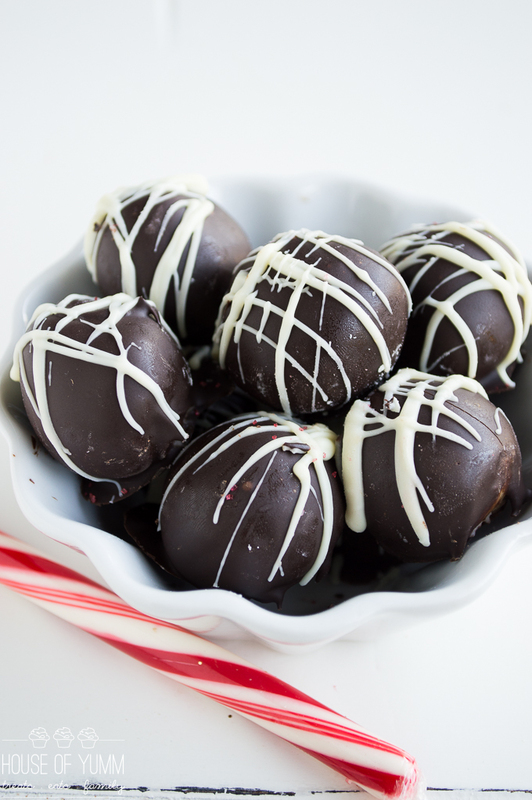 With a creamy, melt-in-your-mouth ganache filling, and a lacy drizzle of white chocolate to top it off, these are a guaranteed hit at your holiday party. 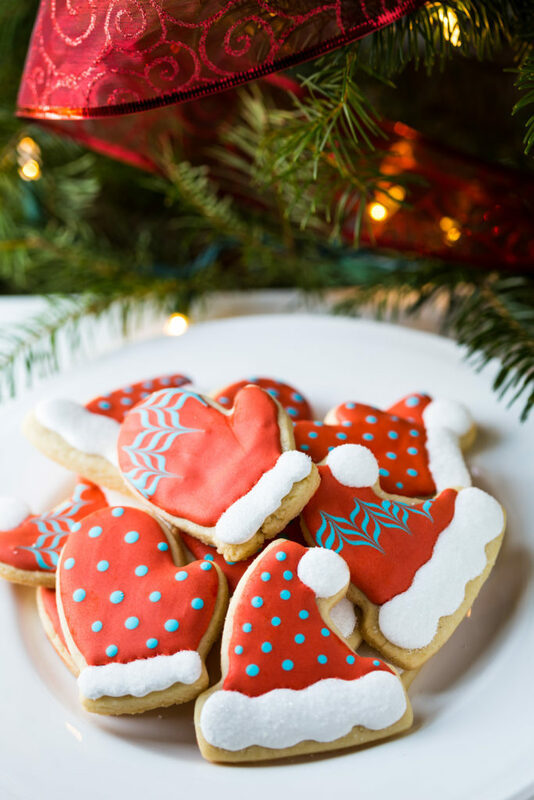 There’s beauty in simplicity, and Noshtastic evokes the nostalgia of Christmas cookie decorating with her effortless hat and mitten cookies. 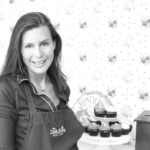 Their clean, frosting-embellished design is done with well-loved tradition, charming and honest in its authenticity. With a blog that specializes in gluten-free recipes, you can also substitute in Noshtastic’s cookie-dough recipe for all your GF needs. What’s your favorite holiday dessert recipe? Share below or comment at me on Twitter and Instagram!